is Claire's new album, actually double album, as it is over 90 minutes of music that is evolving over the winter and Spring for a release, probably late Spring 2018. There are 15 songs on this album, all written and arranged by Claire Roche, though Essence includes words, by permission, from Martin Luther King Jr, and Visiting Hour includes words from poet Richard Murphy, also with permission. Some songs you will recognise from Journey With Claire Roche album, but are really an essential part of this collection. 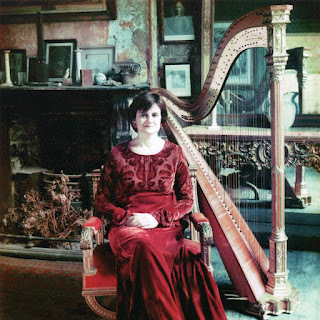 Some songs, have been well listened to, streamed and downloaded, such as Sitting In A Green Field, Hold On, and Fields In Fasseroe, that are favourite songs of Claire Roche listeners and requested often live. I suggest that you give special listens to My Mother and Visiting Hour, which I believe are about to become Claire Roche classics, especially Visiting Hour. Claire has a special love of Dedication and Essence. To me, The Longing is still, perhaps, my favourite. Visiting Hour, track 15, is inspired by the poem,' Visiting Hour;, by kind permission of Poet Richard Murphy, and Antony Farrell Lilliput Press Dublin. Out of the 15 songs, Claire accompanies herself with grand piano, and 5 songs are accompanied with her antique Erard concert harp. 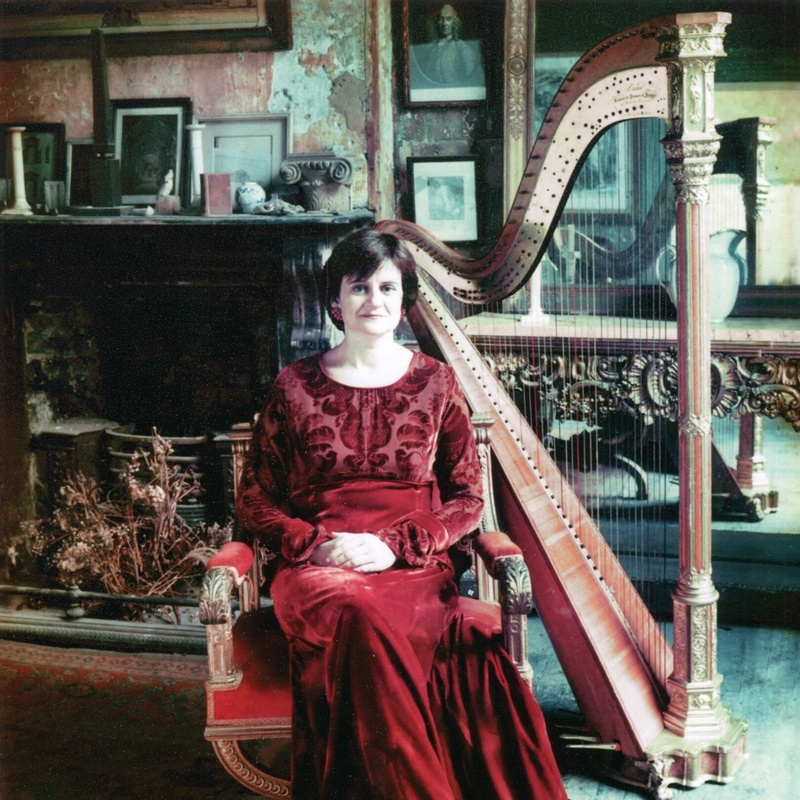 By the time of full release, one of two songs may well be accompanied with her Camac Electric Harp. You can listen to the very listenable demo version of 'From Then Until The Here And Now' free of charge through Soundcloud playable through any browser of Soundcloud apps.